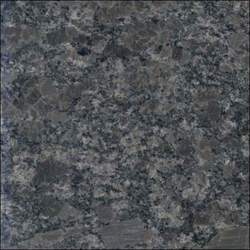 Providing you the best range of Indian Granite such as Raw Silk Pink Granite, Cat''s Eye Pearl Granite, Steel Grey Granite Slab, Imperial Granite, Black Galaxy Granite, Paradiso Granite and many more items with effective & timely delivery. 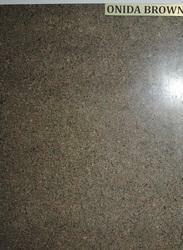 Steel Grey Granite is the best in south india crystal material. 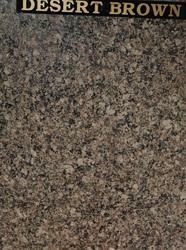 Black Forest Granite is one of the famous for flooring and wall. 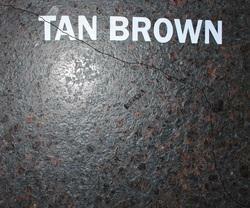 Brown Granite is classical brown. 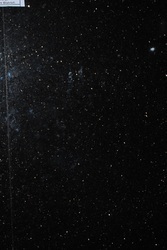 We are the leading manufacturer of Black Galaxy Granite Slab with high vein sparkle, It's look like natural star galaxy or milky galaxy. 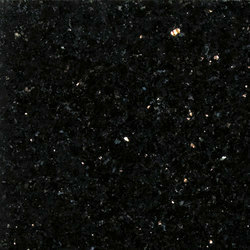 please go below for more details of Black Galaxy Granite Slab. For More details please send us inquiry throw mail or call us. We are the leading manufacturer of Black Galaxy Granite Slab with high vein sparkle, It's look like natural star galaxy or milky galaxy. 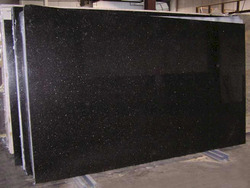 please go below for more details of Black Galaxy Granite Slab. 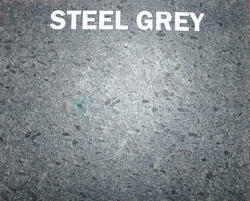 Keeping in mind the precise demands of clients, we offer a wide range of Steel Grey Granite. These are extensively demanded owing to its alluring patterns and elegance. 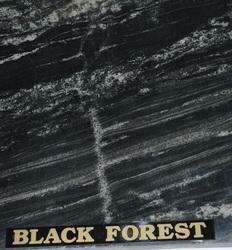 Black Forest is the good looking granite for your dream home.